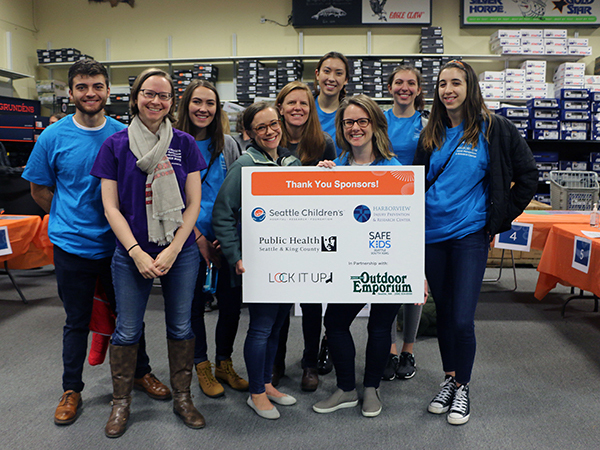 Through Seattle & King County Public Health’s LOK-IT-UP program, shoppers can receive 10 – 15% discount on gun-storage devices. 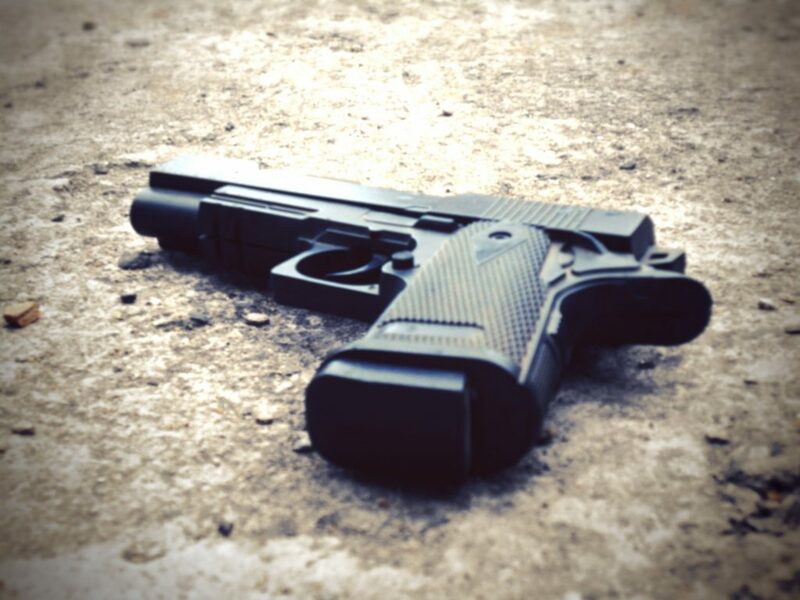 A study of adolescent firearm-related suicides found that over half were carried out with guns from the adolescent’s home. When accounting for the homes of friends and relatives this number is 75 percent. An estimated 36% Washington state adults have a gun in or around their home. Of those, more than half (51%) or about 971,000 report having an unlocked firearm. Firearms in the home = higher risk for suicide. Levels of gun ownership are highly correlated with suicide rates across all age groups. Why should we focus on firearm-related suicide? 90% of firearm-related suicide attempts end in death. 5% of all other attempts are fatal. 90% of adolescents that survive a suicide attempt do not make another attempt. Store the unloaded firearm in a locked position. 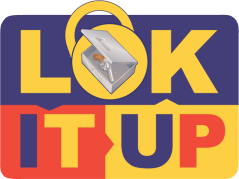 ALWAYS use a safe, lock-box, trigger lock or cable lock. Store the ammunition in a different, secure/locked location. If you think someone is suicidal, call the Suicide Prevention Lifeline (800.273.8255) and remove the firearm from the property. Source: Centers for Disease Control and Prevention WISQARS fatal injury data, 2016.